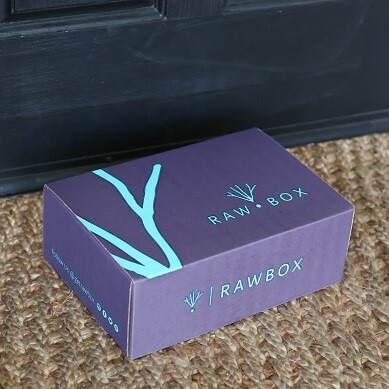 RawBox Deluxe Mystery Box - Limited Time Only! Who doesn't love a surprise? 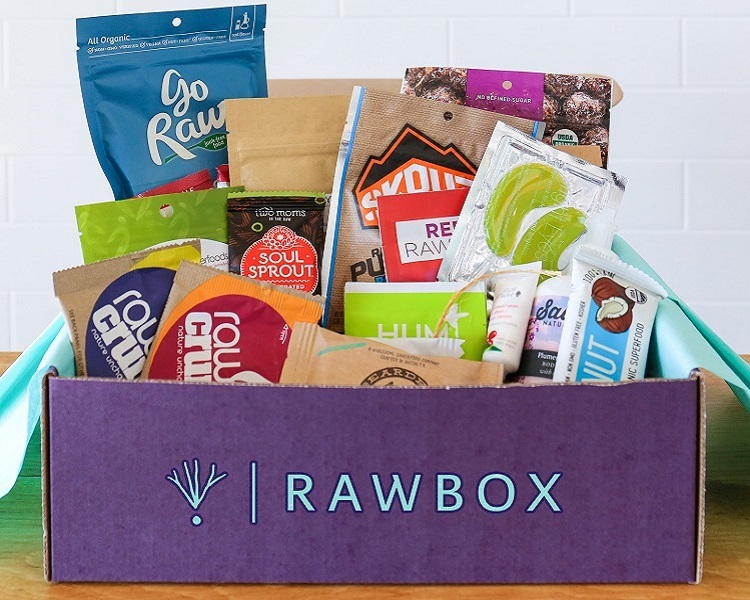 We've bundled a few of our favorite healthy snacks, beauty items and household products to deliver in one special edition box. 12+ items in each box and over $65 value! You won't be disappointed! Perfect for gifting!